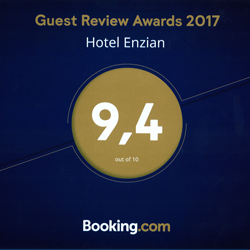 4-star superior Hotel & Zirbenspa Enzian! 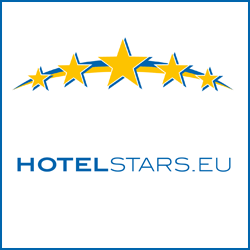 Come on in to the Enzian - your 4-star superior hotel in the centre of Obertauern! Your hosts, the Veit and the entire Enzian team, bid you a warm welcome. We invite you to join us in discovering the world of the Enzian – and perhaps even to fall in love with it. Get to know your home away from home, with 60 spacious and comfortable rooms & suites in the heart of the Obertauern ski region. Your ski hotel right on the slopes, in one of the most snow-assured winter sport locations in the Alps! The Enzian is located on a quiet side street in Obertauern. Our guests enjoy the convenience of being right in the centre of town and, at the same time, in the middle of the Obertauern ski region with its 100 kilometres of heavenly slopes. You can ski right from the hotel to the nearest lift. The children's practice slopes and assembly area of the Obertauern Süd ski school are just 100 metres away from our doors. And after your lap of the Tauern, you can simply stow your skis in the hotel's own ski storage area. You will see - the Enzian offers genuine ski-in & ski-out convenience! Included with every room: one car parking place in the hotel's underground garage. 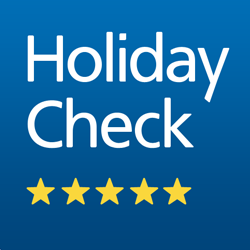 Share your holiday experiences - with free Wifi throughout the hotel! Every afternoon: hearty ski snacks and cakes at the Enzian's bar, just for you. Wonderful sunshine, best conditions on the slopes, relaxing in a sunchair, RECHARGING batteries... ! Even the greatest ski enthusiasts also enjoy a bit of rest and recuperation in between their adventures on the slopes. 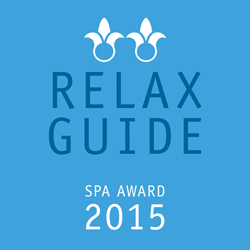 We have therefore provided a spacious 1,400 square metre spa facility for your enjoyment. The Zirben sauna with panoramic views is just one of our many wellness highlights. The Enzian also offers a first-class culinary indulgence in the form of the daily afternoon ski snack. 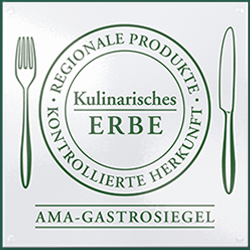 The Enzian's Gourmetpension offers a range of local products right at the top of the menu. Our French chef personally ensures the quality of this local produce. We promise you: tasteful highlights are quite unavoidable at the Enzian! Become a part of the Enzian family on your holiday! This will happen without effort in the friendly, family atmosphere of the Enzian, largely thanks to your hosts. The Veit family are hard at work from dawn until late to provide you with the best possible experience. The Enzian team also focus their inexhaustible hospitality on your comfort and well-being. 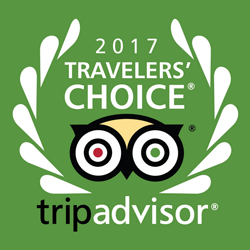 We share a common goal: to prepare a unique stay with numerous unforgettable moments of joy and enjoyment for you. To impress and inspire you. And to exceed all your expectations. We are only happy if our guests are happy! We invite you to come on in and make yourselves at home with us. Be surprised by the numerous delightful details and an entertaining weekly programme! My Perfect Welcome: baby monitor, air humidifier, organic snacks or a particular wine for the mini-bar? Please let us know what you need for a completely successful stay. We will be pleased to put together a comprehensive well-being package for your holiday! 1,400 m2 for your well-being - come on in to the Enzian spa! So much room to feel at ease! Double room or Enzian Suite? Find your perfect room now! Create your own personalised welcome package! See current news & important updates from the Enzian and Obertauern! 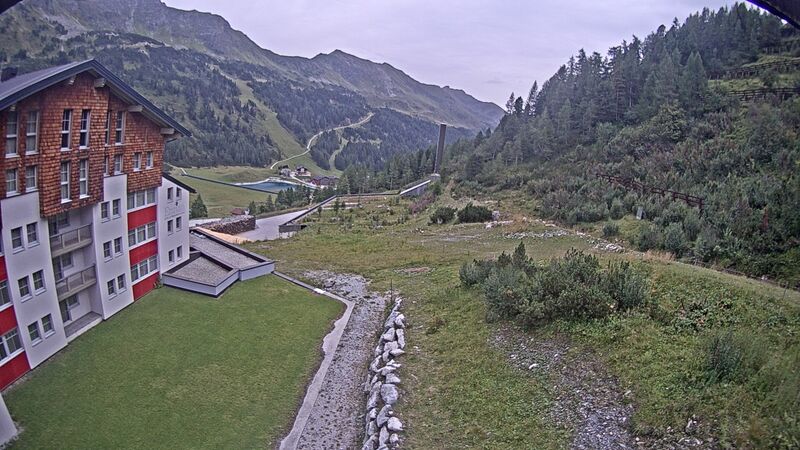 The most beautiful, sunny location in the Obertauern ski region is right here!